Welcome to SpinKids at SpinLife. We realize that children have their own special mobility and equipment needs, so we created SpinKids. 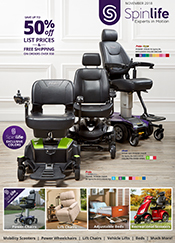 We carry everything from bath seats for children to pediatric wheelchair and gait trainers from all of the most trusted manufacturers. For children who need specialized attention and accommodations, Spinlife features an assortment of pediatric wheelchairs. 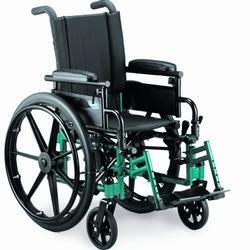 Our selection of pediatric wheelchairs come in a variety of styles, colors and frame designs; some with 4-point chest harnesses or pelvic positioning straps. We feature models with comprehensive positioning and tilt features, ensuring that your child gets the support and mobility they need. When it comes to bathing your child, safety is key. 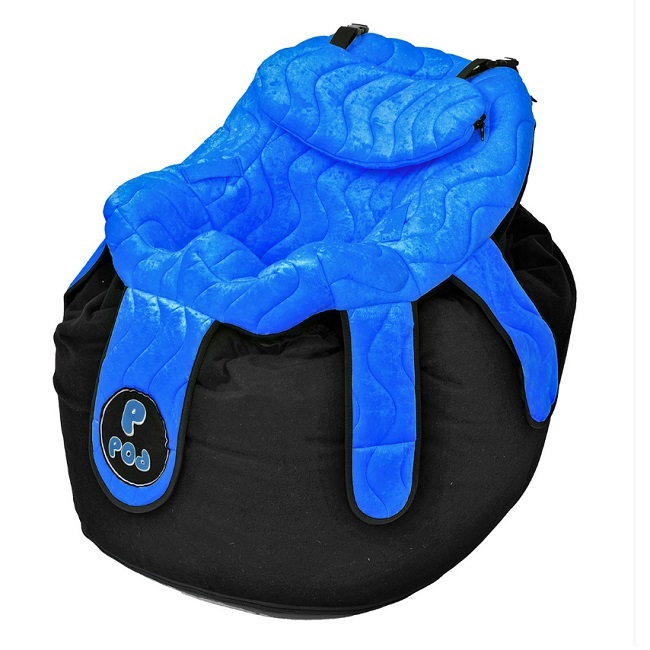 Spinlife has pediatric bath seats to ensure your child’s safety while bathing. We feature pediatric bath seats which have multiple sizing options, different frame designs, straps to assist in positioning and securement, as well as comfortable mesh seats. Spinlife carries a diverse selection of child standing frames. We offer economic to more high-end frames to meet almost any budget. With bright colors, models with sit-to-stand capabilities and specific adjustments to meet a variety of positioning needs, Spinlife has the child standing frame you’re looking for. 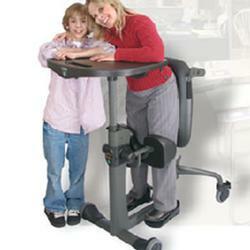 If you are searching for a walker or gait trainer for your child, look no further. Spinlife offers a variety of walkers that provide optimal support for your child while maintaining mobility. 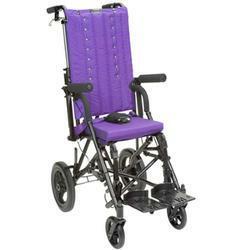 We also feature gait trainers with posterior supports and vertical handgrips. 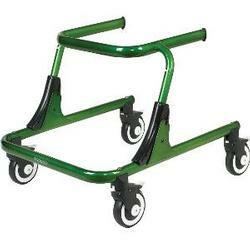 Check out Spinlife’s selection of pediatric walkers and gait trainers and keep your child mobile and independent. SpinLife is here to support you throughout the life of your purchase. We honor all manufacturers? warranties. If you run into trouble, give us a call and we will get it taken care of. SpinLife wants you to be completely satisfied with your purchase. If it arrives and it is not what you thought or does not meet your needs, you are free to return it as long as it is in new condition and the original packaging. The only thing we require is that you pay freight to return the purchased item. Please see our Return Policy for complete details.